The watch has a black case, black dial, black nylon strap and shows all the numbers from 1 - 12. 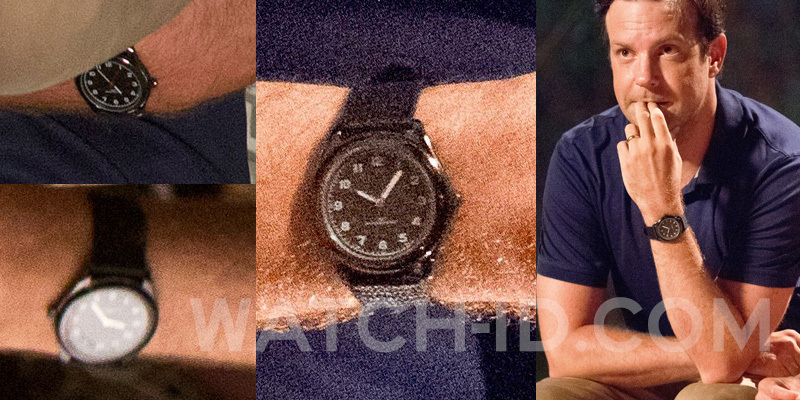 The name of the brand of the watch seems to be located at the bottom half of the dial, but is illegible on the photos. If you can identify the brand and model of this watch, contact Watch-ID here. See other watches from Jennifer Aniston, Nick Offerman and Will Poulter in the movie We're The Millers.